Dad was 48 years older than I, and fishing was one of those few activities we both enjoyed, that connected us, just the two of us. 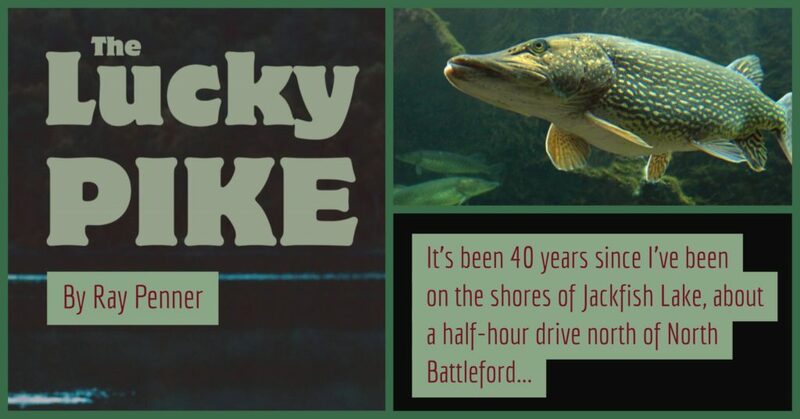 After a long winter in the confines of the classroom at Victoria elementary school in Saskatoon, I would daydream about returning to the mouth of the north creek leading into Jackfish lake when the fishing season opened in early May. Read More in our Spring Issue!